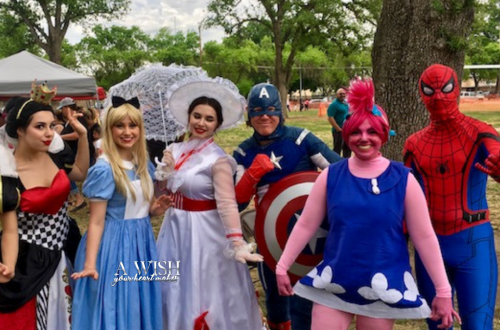 A Wish Your Heart Makes does much more than Birthday Parties, we find our joy by helping children find the hero inside themselves. 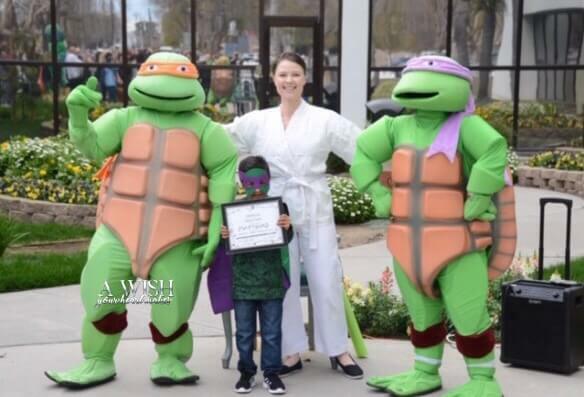 Recently, we celebrated a 5 year old boy and watched as he embraced his inner strength as a Ninja Warrior. 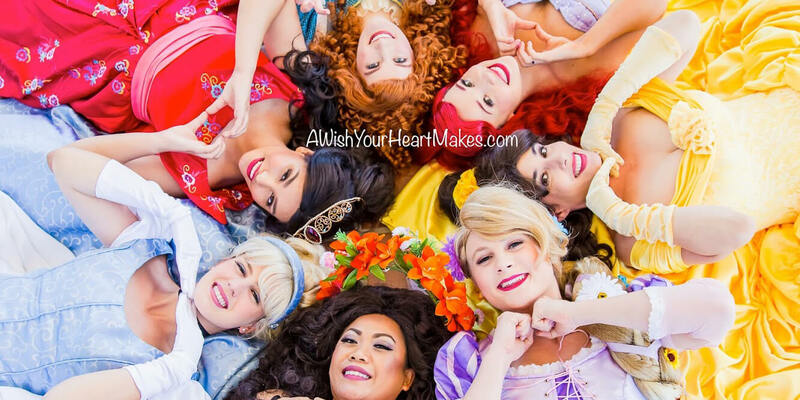 A Wish Your Heart Makes participated in his send off party as him and his family were about to go to Disney World! We had our Turtles and our Karate Instructor there at the send off which took place at a hospital in Modesto! Our instructor taught him genuine Karate moves and he was a very quick learner! The Ninja training was a piece of cake for him. After mastering the moves, he taught all the doctors and nurses and they did their best to keep up with him. It was a day for the books because he even got to ride in a cool convertible! The turtles were very impressed with how cool he looked. 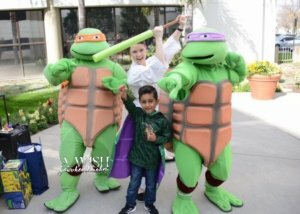 The boy said that his favorite part of the event was the Turtles and they bonded over their love for Pizza! It warms our hearts to interact with children and it also warms the hearts of others around us! We had a women comment to our Ninja instructor that you could “feel the magic” and it made everyone feel better. She thanked us however we thank the hospital for having us and for our Ninja hero for being so Brave! 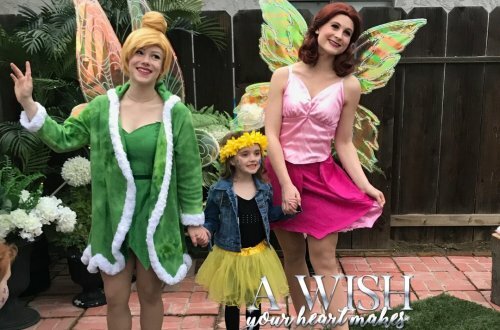 12 Reasons why ‘A WISH YOUR HEART MAKES’ is the #1 Company parents hire for children’s events in the Central Valley and the Central Coast.